Dubbed the "glovebox bible" and with countless fans, this is the critics choice of guide books. 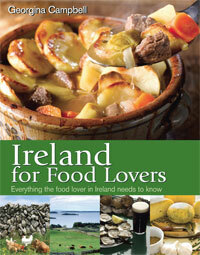 This 12th edition is the most recent edition of the must have guide book to Irish hospitality & food. Not a new book, yet it remains an indispensable guide for independent travellers. 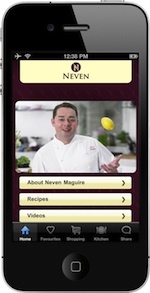 Our aim has always been to to lead you to the best places to eat, drink & stay wherever you are in Ireland - north or south - and this new compact edition - a companion guide to our website - also includes much else for food lovers to enjoy along the way including Producers, Places to Buy and Places to Learn - and while this guide is comprehensive, it is also highly selective. 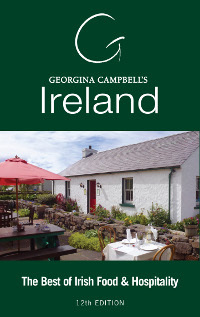 This is the guidebook that will take you to magical places in Ireland that no other guide book can, it provides the perfect reference for planning holidays and short breaks in Ireland in the most enchanting surroundings plus information for business travellers and conference planners. 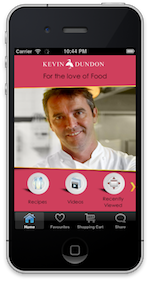 Makes an ideal gift for the discerning traveller & foodie in your life. 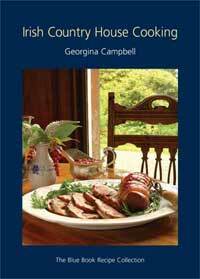 • The definitive guide for the discerning traveller in Ireland leads readers to all of the best places to eat, drink and stay throughout Ireland – and this compact edition also includes much else for food lovers to enjoy along the way including Producers, Places to Buy and Places to Learn. • Independently assessed - recommendations are personally selected by the author and chosen solely on merit. Establishments considered for Georgina Campbell’s Ireland recommendation are independently re-assessed annually, with updates given online. 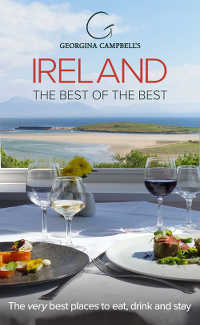 • This edition is specially designed as a companion to Ireland's premier independent hospitality website, Ireland-guide.com, and its associated Awards. 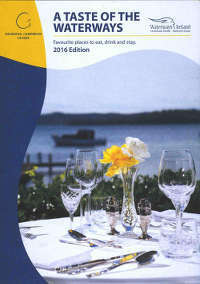 • Within its compact format, a wide range of categories - hotels, restaurants, cafés, pubs, country houses, guesthouses and farmhouses - plus information on local and artisan foods and where to buy them, ensures rewarding choices for the discerning traveller in all price ranges. 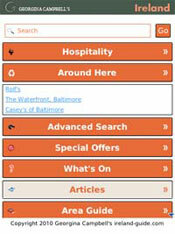 • Brief, accurate descriptions summarise all the best establishments throughout Ireland, North and South, and are partnered by more detailed information on the ireland-guide.com website and app. 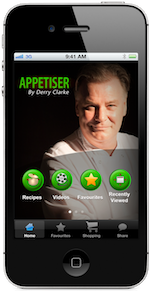 • Producer entries highlight the quality and variety of Irish produce that visitors will see on leading menus and in the quality shops listed; many products are also available from markets and online. • High quality production. • Clear mapping	• Outstanding value. c. 576 pages, full colour.